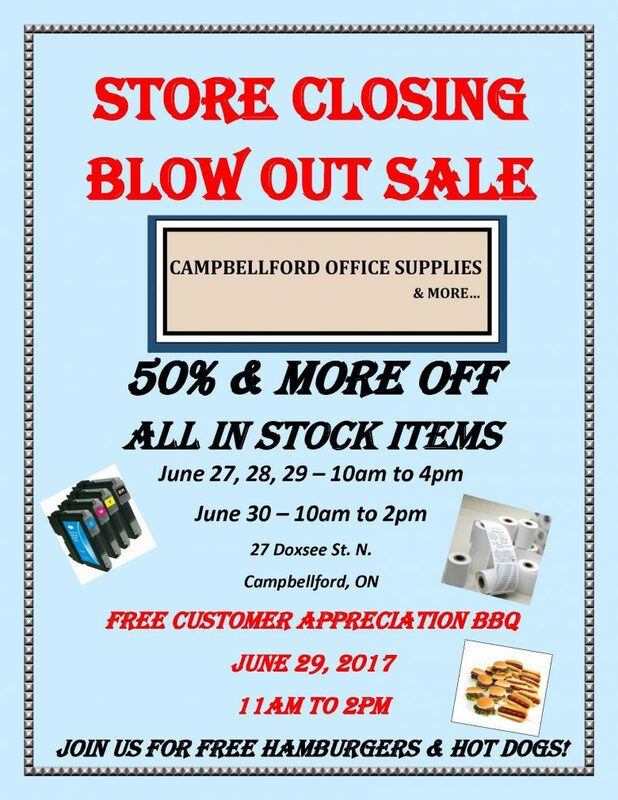 Come to our Sale and join us for a free hamburger or hot dog…50% & more off all in stock items! Copyright © 2016-2019 Community Living Campbellford Brighton. All Rights Reserved.